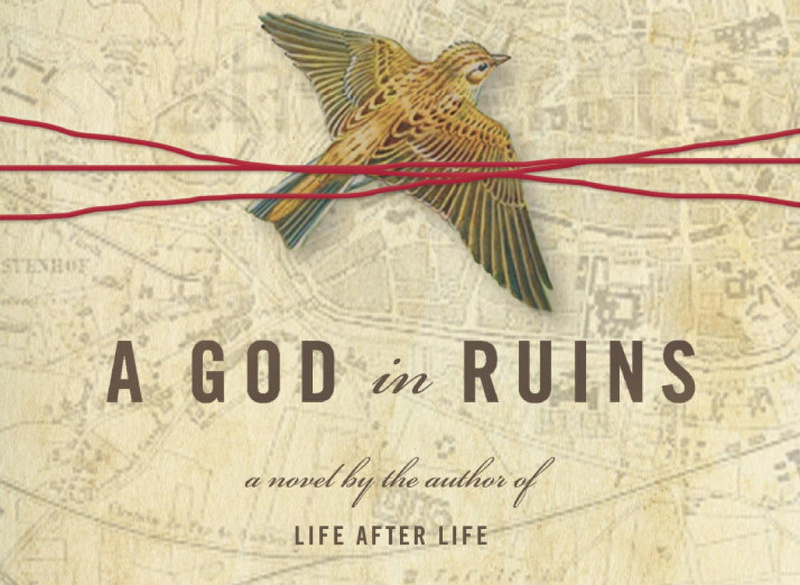 This entry was posted in air wars, bombing, books and tagged A god in ruins, Kate Atkinson by Derek Gregory. Bookmark the permalink. Nice overview of the book! I thought it was effective/affecting as well. I also like that art at the top of the post. The bird stuff makes sense. I’m trying to figure out why they put a rabbit on the paperback. Your post has made me want to read this book. I’ve been searching for a good read so thank you!